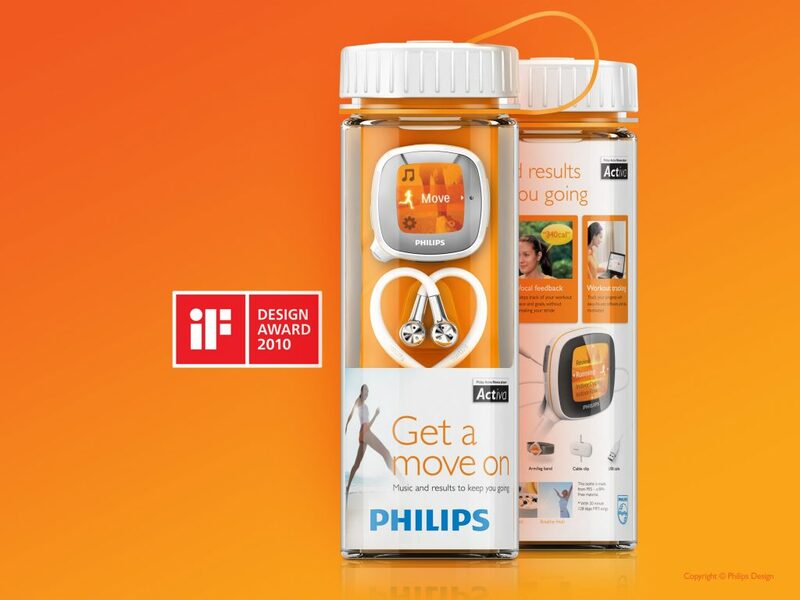 Philips packaging to introduce a portable fitness music player, for your healthy lifestyle. Requiring a full set of marketing assets. A BPA free after bottle developed to package the portable fitness device. 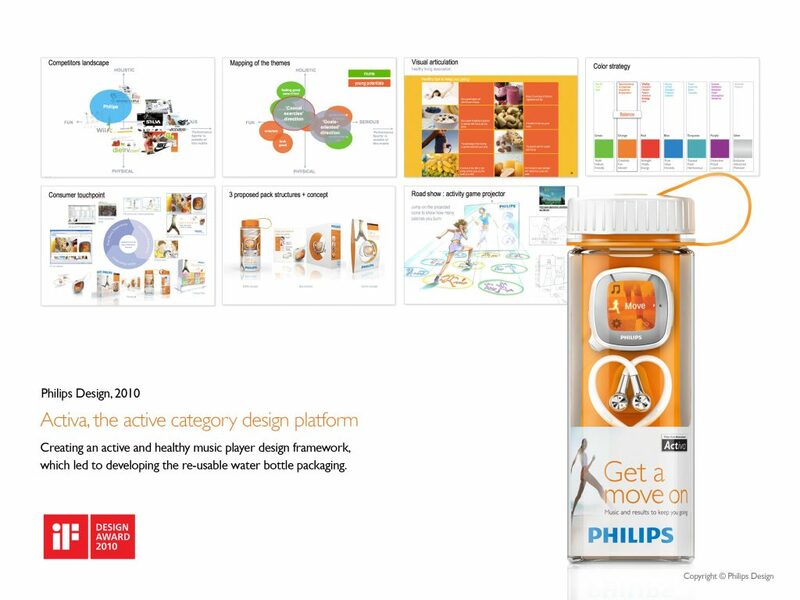 The project involved brainstorming and developing ideas across all touch points; including naming, creative strategy, branding, packaging, retail and marketing communications.